Half Full is a sustainably sourced oak timber collection of products. 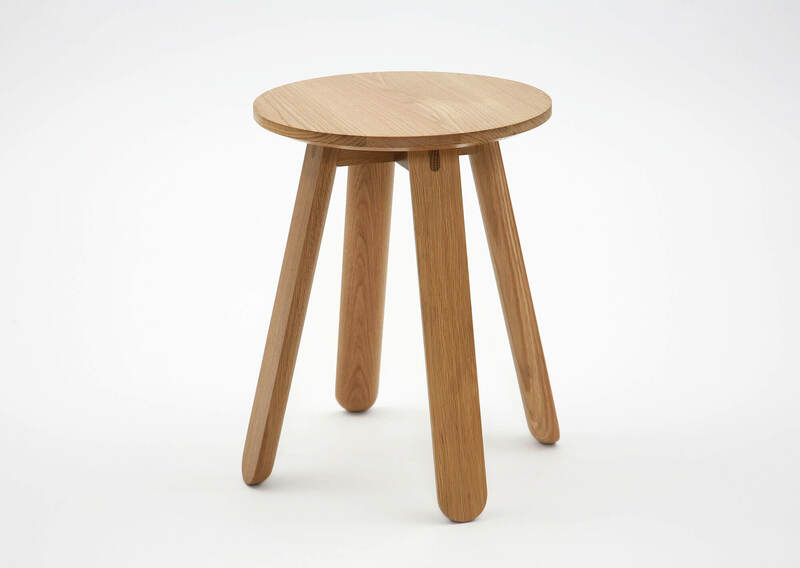 The central feature of the range is the use of a half turned leg, which gives the tables, benches and stools their unique appearance and playful nature. The name Half Full refers as much to optimism and the term ‘glass half full’, as to the common half leg that supports each product. An exposed tennon joint is also a common characteristic of the collection and references the handcrafted nature of the products. The bench is made from oak and available in a number of standard sizes with custom sizes available on request.